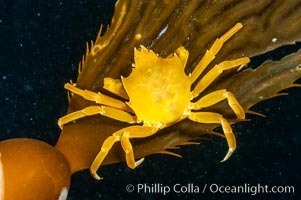 Northern kelp crab crawls amidst kelp blades and stipes, midway in the water column (below the surface, above the ocean bottom) in a giant kelp forest. Pugettia Producta Photo. 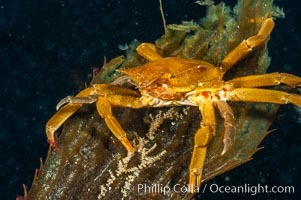 Northern kelp crab crawls amidst kelp blades and stipes, midway in the water column (below the surface, above the ocean bottom) in a giant kelp forest. Pugettia Producta Picture. 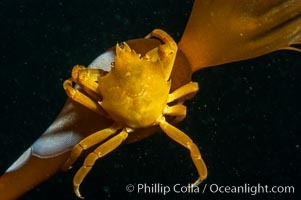 Northern kelp crab crawls amidst kelp blades and stipes, midway in the water column (below the surface, above the ocean bottom) in a giant kelp forest. Stock Photography of Pugettia Producta. 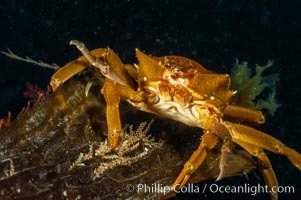 Northern kelp crab crawls amidst kelp blades and stipes, midway in the water column (below the surface, above the ocean bottom) in a giant kelp forest. 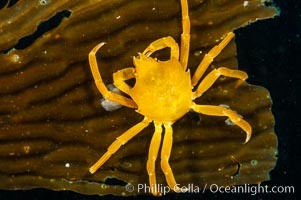 Photograph of Pugettia Producta. 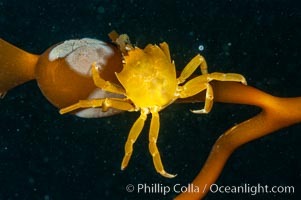 Northern kelp crab crawls amidst kelp blades and stipes, midway in the water column (below the surface, above the ocean bottom) in a giant kelp forest. Pugettia Producta Photos. 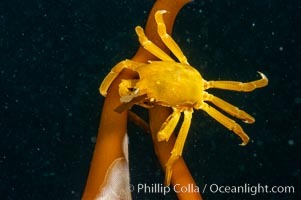 Northern kelp crab crawls amidst kelp blades and stipes, midway in the water column (below the surface, above the ocean bottom) in a giant kelp forest. Pugettia Producta Image. 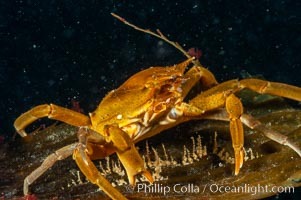 Northern kelp crab crawls amidst kelp blades and stipes, midway in the water column (below the surface, above the ocean bottom) in a giant kelp forest. Professional stock photos of Pugettia Producta. 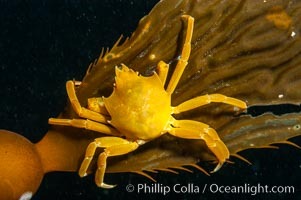 Northern kelp crab crawls amidst kelp blades and stipes, midway in the water column (below the surface, above the ocean bottom) in a giant kelp forest. Pictures of Pugettia Producta.